EB5 Affiliate Network is a national leader in EB-5 regional center and project consulting with 15 regional centers that cover 21 states. Our team has reviewed hundreds of EB-5 projects across the country and has assembled the financial risk due diligence framework below based on that experience. Financial risk to get their $500,000 or $1,000,000 investment back at the end of the investment term, or to get the initial capital contribution back along with any administrative fees as soon as possible in the case of an I-526 denial. 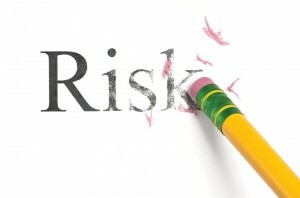 This article will focus on evaluating the financial risk of eb-5 regional center investments. To learn more about the evaluation of eb-5 project immigration risks, please refer to EB-5 Project Immigration Risk Due Diligence. What is the track record and reputation of the project developer (EB-5 capital borrower) and any other lenders / banks involved? When evaluating the financial risk of an EB-5 project, the track record and reputation of those involved is the most important factor. 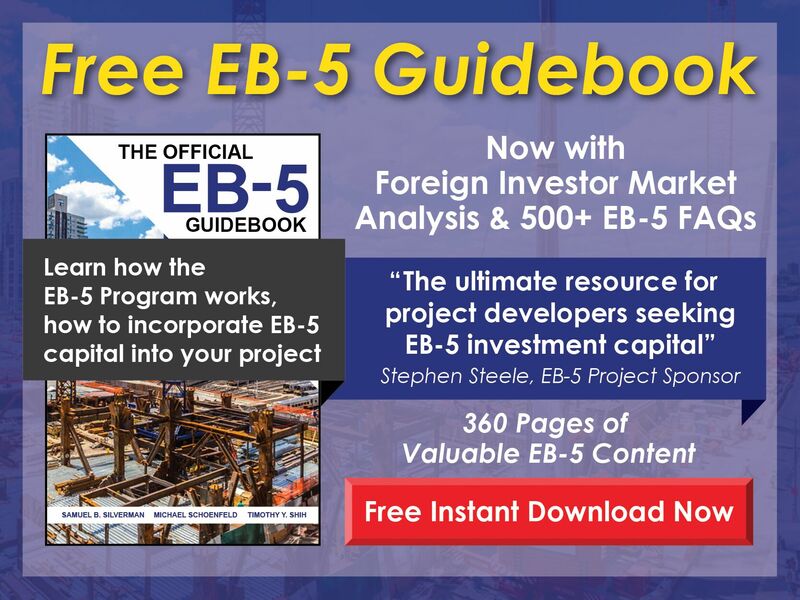 The EB-5 investor’s capital will be managed by the project developer, and so it is critical to have confidence in the development team and their experience, reputation, and alignment of incentives. How many projects like this one has the developer completed successfully? How much total development experience does the developer have? How much developer equity capital is at risk in the project? Has the developer previously done business with the lender / bank involved in the project? Has the developer ever defaulted on a loan? Is the developer currently involved in any serious litigation? 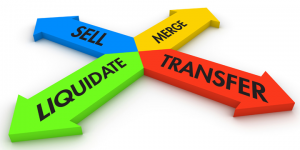 How will EB-5 capital be released to the project (escrow structure)? Many EB-5 investors would prefer that their capital remain in escrow until their respective individual I-526 Petitions are approved. Given the long and unpredictable processing times for I-526 approvals from USCIS, however, most project developers utilize a hybrid escrow release structure. The most common hybrid structure is one in which a portion of the EB-5 investor’s capital is released upon the investor’s I-526 Petition submission, and the remaining capital of each EB-5 investor is released from escrow when the respective investor’s I-526 Petition is approved. If an investor’s I-526 petition is denied, when and how will the investment be returned? 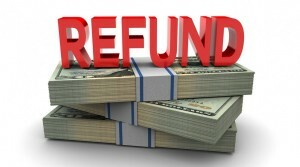 Will the administrative fee be returned? Best practice is for EB-5 projects to specify exactly what happens in the case of an investor receiving an I-526 denial. In the worst projects, the EB-5 investor may have to remain an investor in the project through completion without any immigration benefit whatsoever. In other projects, the EB-5 investor’s capital contribution will be returned within 1–2 years of the I-526 denial. The most attractive projects are those that provide an I-526 denial guarantee whereby the EB-5 investor will receive a full refund of his or her capital commitment within 60–90 days of the final I-526 denial. Furthermore, investors should understand what entity is making this denial refund guarantee and be sure that the corporate entity has the necessary capital and the liquidity to stand behind this guarantee. A guarantee from an entity without any assets is essentially worthless. In addition to their capital contribution, EB-5 investors usually are required to pay an administrative fee (typically about $50,000). Different repayment terms are often applied to the $500,000 or $1,000,000 capital contribution and the administrative fee. Here, the worst projects are those that make a “best effort” to return the full administrative fee—this is highly unlikely to occur and is usually at the sole discretion of the EB-5 project. The best projects are those that provide a full I-526 denial refund guarantee of both the capital contribution and the administrative fee from a well-capitalized and liquid corporate entity. 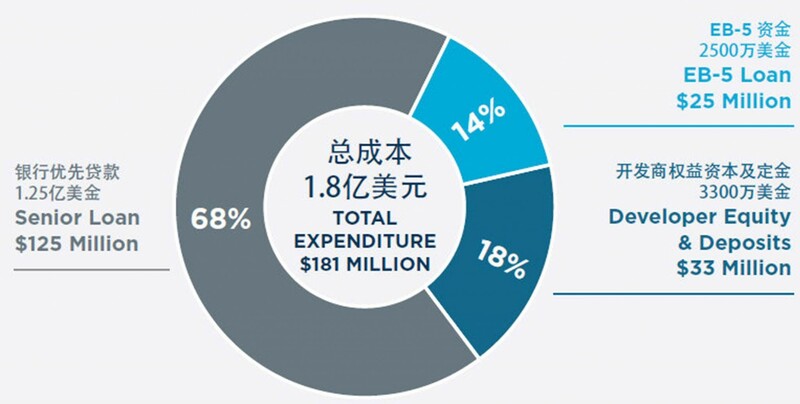 What percentage of the total capital stack of the project is EB-5 capital? This question ties into job creation and cushion as well as the availability of other sources of financing for the project. The worst projects are ones that cannot get traditional bank lending at a reasonable LTV rate (above 50%) because they are too risky, and so these projects will tend to have a higher percentage of EB-5 capital. A good rule of thumb is that projects with EB-5 capital above 40%–50% should usually be avoided, and projects with less than 25% EB-5 capital should be investigated further. The other key factor here is job creation and cushion. Projects with a smaller percentage of EB-5 capital tend to have a larger job cushion, which is safer for EB-5 investors. Therefore, a smaller percentage of EB-5 capital in the project is usually a very good sign for EB-5 investors because it means that EB-5 capital is less critical to the successful completion of the project and that the project has a larger job cushion. What percentage of the total capital stack of the project is developer equity? 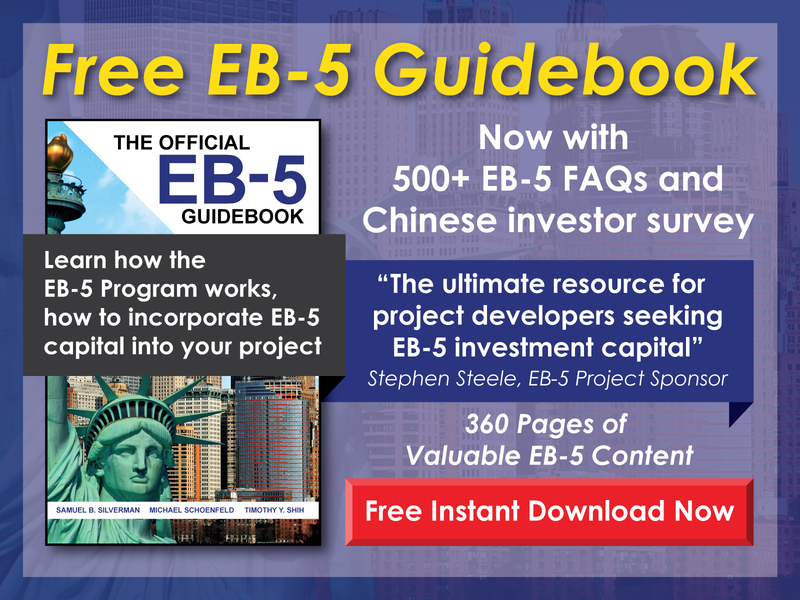 EB-5 investors should avoid projects with minimal developer equity (below 10%) once EB-5 capital has been factored in. Traditional banks in the U.S. often require a minimum of 15%–20% of developer equity in a deal at all times, and so EB-5 investors should not consider projects in which the developer equity is much less than that range. Does the project have a credible exit strategy (repayment of EB-5 investors)? EB-5 investors should understand what the anticipated project exit strategy is and whether or not it is credible. Additionally, EB-5 investors should realize that since the EB-5 capital must be kept at risk under USCIS rules, there can never be a guaranteed return of the original capital contribution or a return on the committed capital. EB-5 projects that include such a repayment guarantee will not be approved by USCIS as this does not meet the “at risk” requirement of the program. Therefore, the best an investor can do is understand what the proposed exit strategy is and verify the assumptions made by the project sponsor and the developer concerning the likelihood and credibility of the proposed exit strategy coming to fruition. 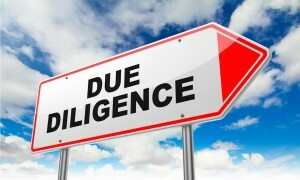 A great indicator of whether a project has a credible exit strategy is whether a major third-party senior lender has underwritten the project and has loaned it millions of dollars in capital. The logic here is that if a major U.S. bank felt comfortable with the developer’s exit strategy / plan to repay the bank, the exit strategy is likely credible. What is the project’s return on the EB-5 investment (ROI)? Most EB-5 investments today offer between 0% and 1% annual interest return to EB-5 investors. Since the difference between interest rates is negligible, the interest rate to EB-5 investors is usually one of the least important factors in determining the safety of an EB-5 project.